Paragon Corvette Reproductions - A/C Condenser Bracket - L.H. 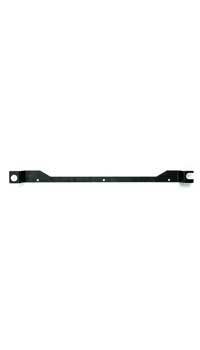 A/C Condenser Bracket - L.H. A/C CONDENSER BRACKET - R.H.